YouView Box Setup with your Broadband and Aerial. Your Choice of Broadband provider; your current connection checked-out or packages from BT or TalkTalk. 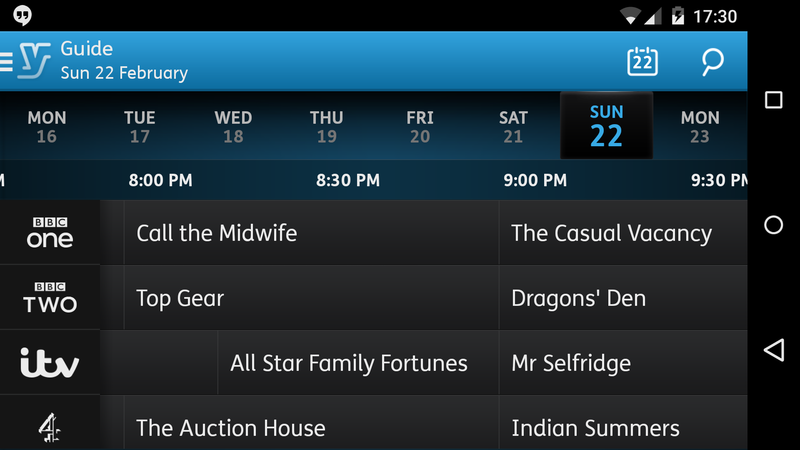 7 Day Catch-Up TV with BBC iPlayer, ITV Player, 4OD & Demand 5. BT Vision uses their BT branded Youview Box as their main route to their Internet TV and BT Sports channels. 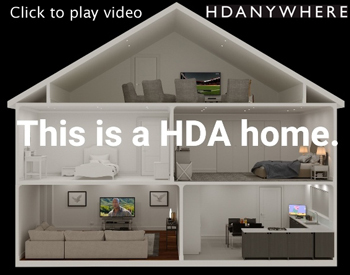 For Netflix or Prime you will a need to use one of your devices or an additional small box such as:Amazon Fire TV, Chromecast, Apple TV, Roku etc. 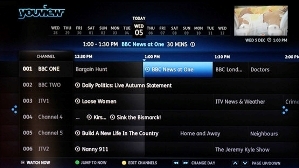 YouView the new UK Standard for Internet TV with Freeview. The new youview services brings together 3 telecoms operators and the 4 traditional broadcasters. aerial based UK content and operates 2 of the 6 digital TV multiplexes.